QUICK JUMP: Contestants Pageant Information How to compete in Mrs. Colorado 2018? Congratulations to this year’s queens Mrs. Lauren Cisneros Campbell of Denver, our new Mrs. Colorado 2018! 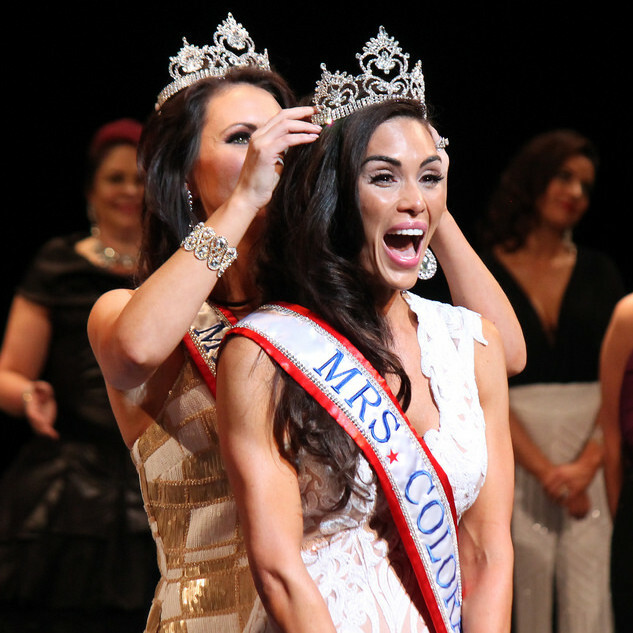 How to compete in Mrs. Colorado America?